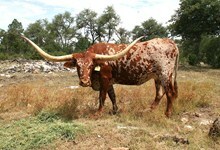 One of the best cows in the longhorn business. 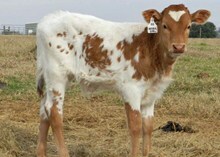 Has everyhing that breeders are looking for, size, color, conformation and tons of twisty horn. 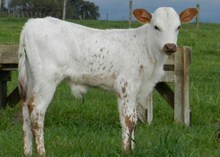 She has produced a number of great calves for us.